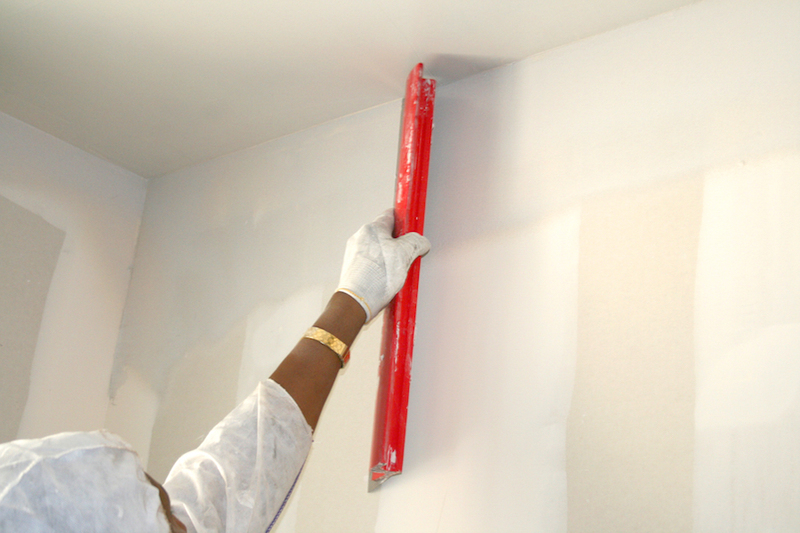 Here at MPA Painters, as interior painting contractors, we feel that safety and trust are paramount. That’s why we are known as the most trustworthy and safety-conscious and commercial painting contractors and house painters in NJ. When it comes to residential interior painting as well as our work as commercial painters, we ensure that Lead-Safe rules are enforced in our interior and exterior services. We follow the Environmental Protection Agency's Lead Renovation, Repair and Painting Rule which requires that: companies performing renovation, repair, and painting projects that disturb lead-based paint in homes, child care facilities and pre-schools built before 1978 have their business certified by the EPA, or use certified renovators who are trained by EPA-approved training providers and follow lead-safe work practices. In addition to keeping our commercial painting and residential sites safe and free from lead, we ALWAYS make sure to give you an honest quote. We value your time and investment. We have an in-house staff, and do not hire subcontractors, so everyone you deal with is coming straight from MPA. So give us a call, knowing that we have your and your family’s best interests at heart. Find out why we are the best painters in New Jersey! We're ready to bring new life to your walls!